I'm an A-Level physics teacher. 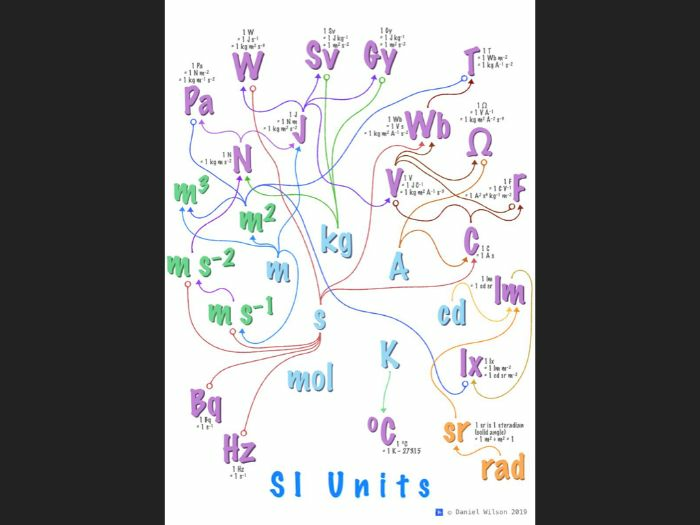 I particularly enjoy making resources to help students learn physics independently. I do a lot for free on YouTube and Tinycards. My website has links to everything. Activity for practicing plotting graph data points, drawing a line of best fit, calculating a gradient and analysing the line in order to calculate quantities. The first page includes the activity for students to complete and the second page includes solutions to the questions. Suitable for AQA and OCR Physics A AS-Level and A-Level specifications. (7407, 7408, H156, H556) This is part of a series of worksheets for practicing different graph skills. 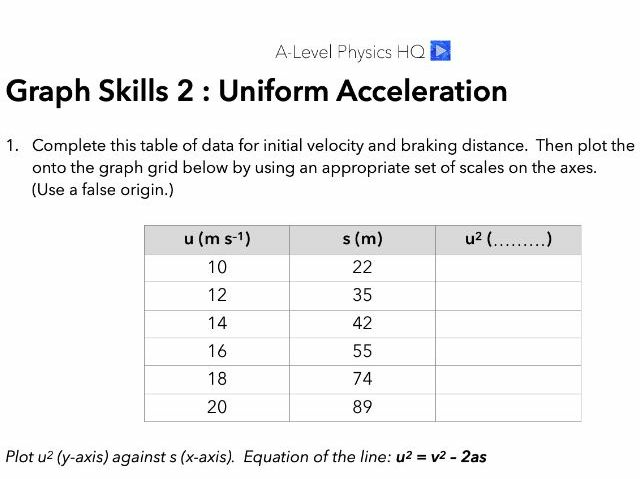 Graphs Skills worksheets 1 &amp; 2 are available for free, subsequent worksheets are premium resources. 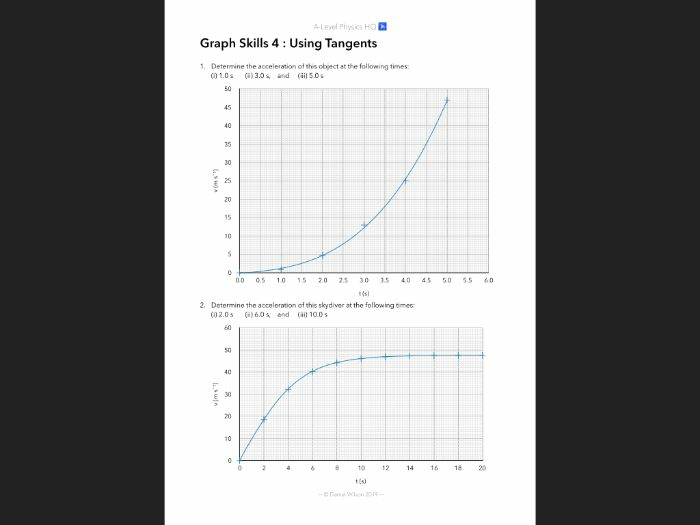 Activity for practicing drawing tangents on curved velocity-time graphs and calculating gradient values for those tangents in order to calculate acceleration values. The first page includes the activity for students to complete and the second and third pages includes solutions to the questions. 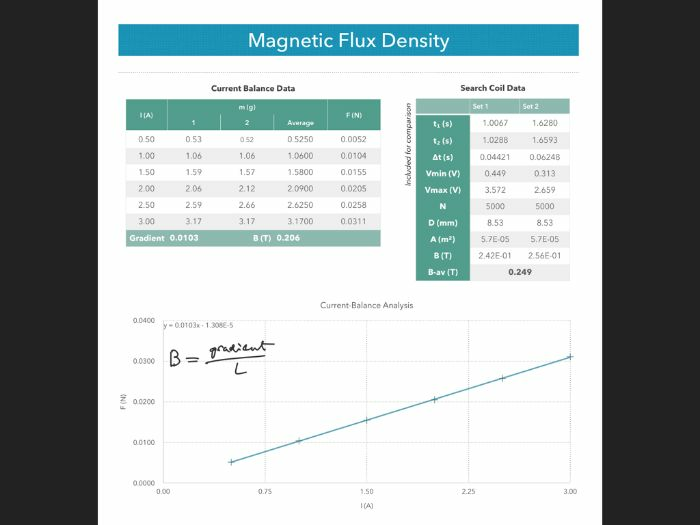 Suitable for AQA and OCR Physics A AS-Level and A-Level specifications. (7407, 7408, H156, H556) This is part of a series of worksheets for practicing different graph skills. Activity for practicing plotting graph data points on a log-log graph, drawing a line of best fit, calculating a gradient and analysing the line in order to calculate quantities. The first page includes the activity for students to complete and the second page includes solutions to the questions. 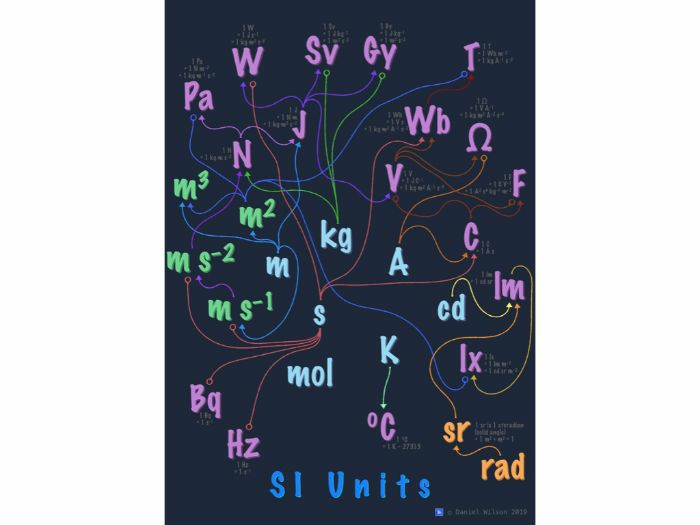 Suitable for AQA and OCR Physics A AS-Level and A-Level specifications. (7407, 7408, H156, H556) This is part of a series of worksheets for practicing different graph skills. 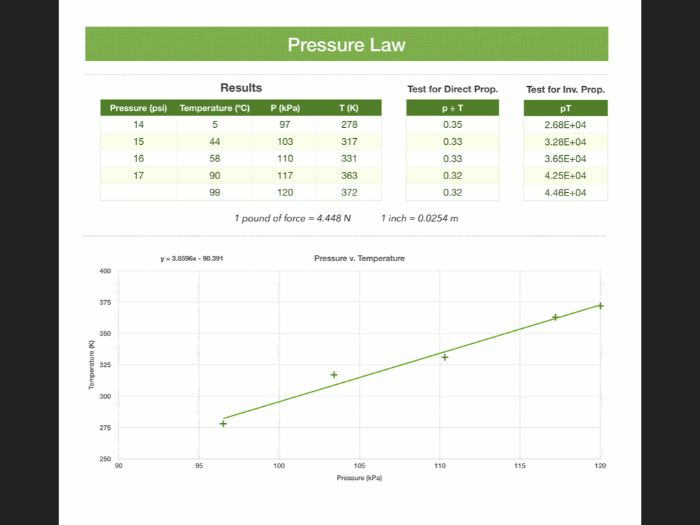 Copy of the spreadsheet I used to analyse the pressure law experiment in this video. This is a Numbers spreadsheet. It is possible to convert Numbers spreadsheets to Excel files but I cannot guarantee an easy to use output since the tables may be converted to separate worksheets in the Excel file. Activity for practicing plotting graph data points, drawing a line of best fit and calculating a gradient. The first page includes the activity for students to complete and the second page includes solutions to the questions. Suitable for AQA and OCR Physics A AS-Level and A-Level specifications. (7407, 7408, H156, H556) This is part of a series of worksheets for practicing different graph skills. 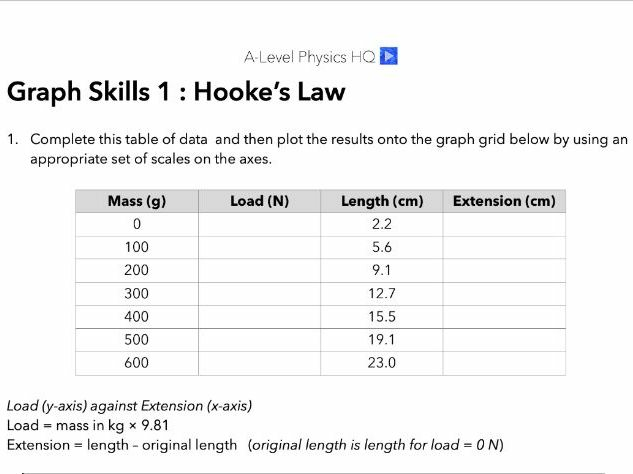 Graphs Skills worksheets 1 &amp; 2 are available for free, subsequent worksheets are premium resources. 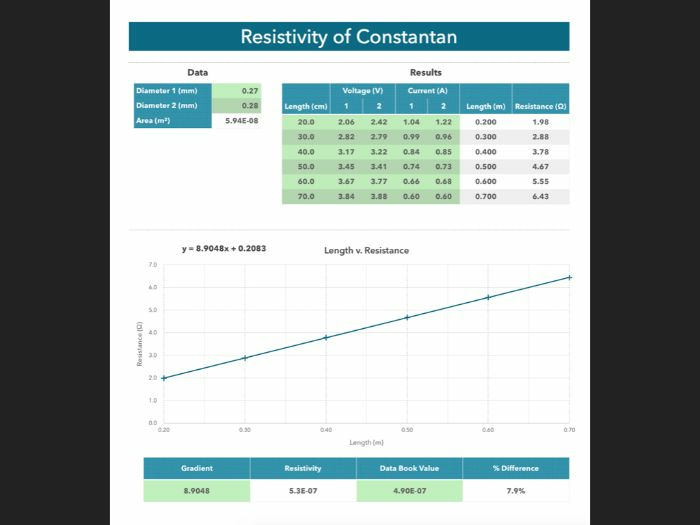 Copy of the spreadsheet I used to analyse the resistivity experiment in this video. This is a Numbers spreadsheet. It is possible to convert Numbers spreadsheets to Excel files but I cannot guarantee an easy to use output since the tables may be converted to separate worksheets in the Excel file. Copy of the spreadsheet I used to analyse the current balance experiment in this video. 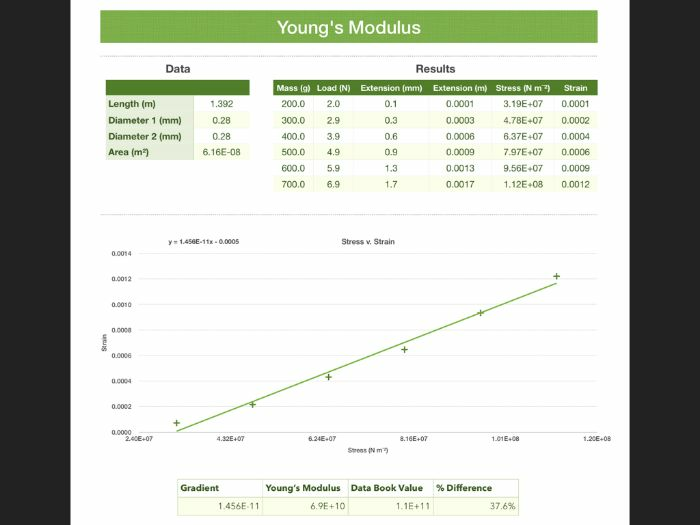 This is a Numbers spreadsheet. It is possible to convert Numbers spreadsheets to Excel files but I cannot guarantee an easy to use output since the tables may be converted to separate worksheets in the Excel file.